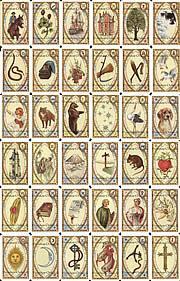 Welcome to the daily Tarot card Reading for the zodiac Cancer! 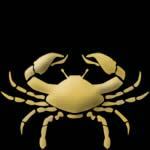 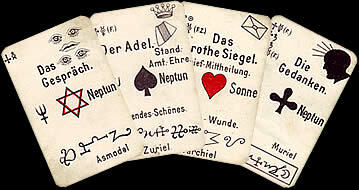 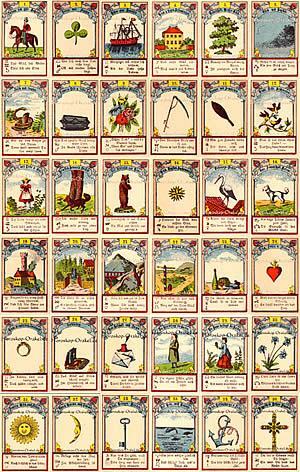 Here you can draw your daily astrological card for today, Saturday, April 20th, for tomorrow or for overmorrow. 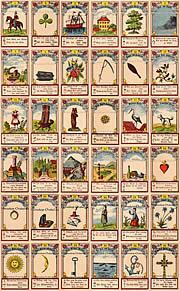 The drawn daily Tarot card will show you your possible future and the most important events, which will come to you at this day. 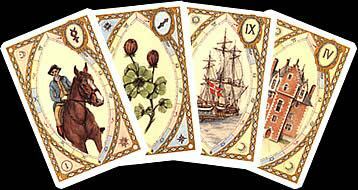 You will also get an outlook of your single life, respectively of your partnership life and a suitable oracle divination, which will describe the actual situation of your life. 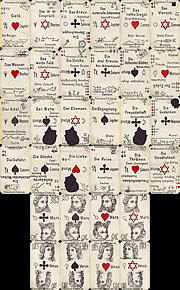 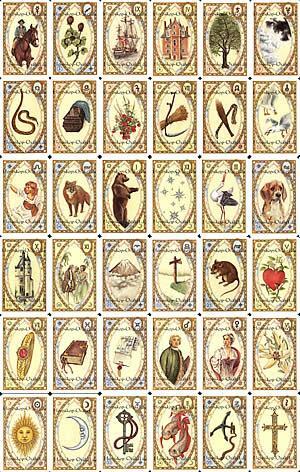 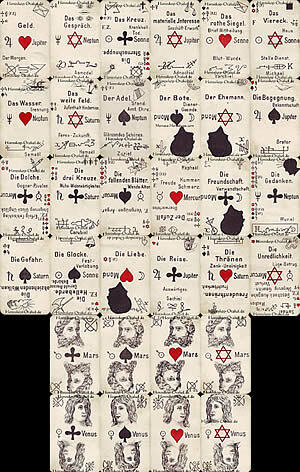 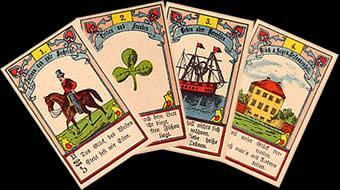 How do you like the daily Tarot cards?